View the latest range of Petrol, Lithium Battery & Electric mowers. 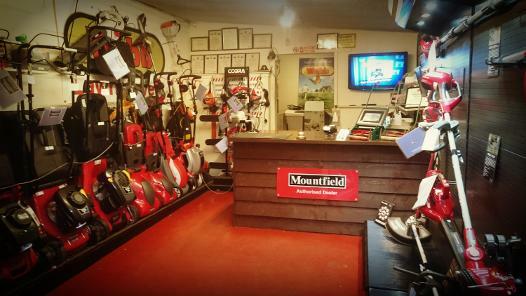 Whether you need something small for a compact garden or a self-propelled domestic or commercial mower our store in Morningside has it all for you. If you are not sure which machine is best for you, the team at Lawnmower Services are the experts in Garden Care and everything we sell is ready to mow and go. We will show you how to use your new garden care product safely and offer little tips on how to maintain it for years of great service & performance. 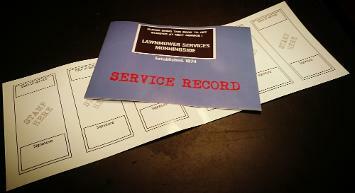 All our new mowers that we sell are supplied with a service booklet. With every mower accompanied with the log book (to be stamped) we offer a 10% discount on your annual service. All new garden care products supplied by Lawnmower Services Morningside have a quick booking QR code. 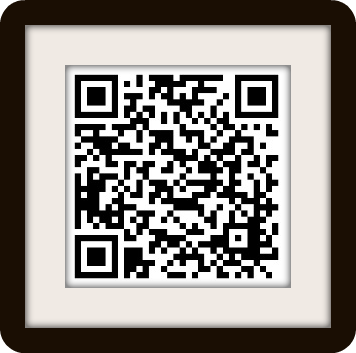 For a quick way to book your garden product in for a service or repair simply scan the code with your smart phone or tablet.